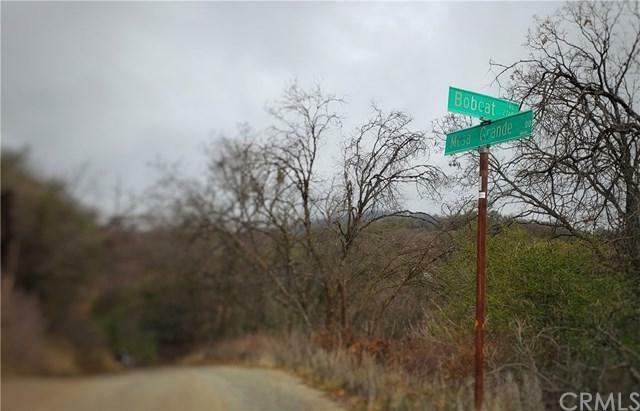 Near Mesa Grande and scenic Highway 76 in Santa Ysabel, assessor shows 4.7 acres, two tax parcel numbers, only a short distance from paved Mesa Grande Road, but with excellent access, Lake Henshaw vistas, and yet plenty of PRIVACY! Property features areas wooded with gorgeous deciduous trees for splendid colors in fall, and other areas are terraced or cleared for potential homesite/s. Well water area, and SDGE electricity available, though many neighbors opt to enjoy remaining off grid with solar or wind. Animal "O" designator. A70 agricultural use zoning.